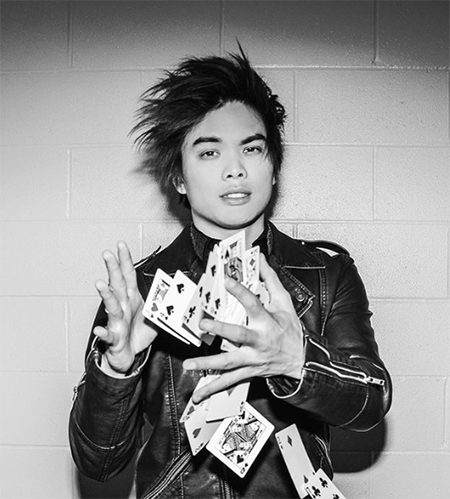 Canadian-American magician, Shin Lim rose to fame after winning the 13th season of America's Got Talent. He masters playing incredible artistic card magic like 52 Shades of Red. For his amazing magic tricks, he won the several awards including The International Federation of Magic Societies for Close-up Card Magic. Alongside his flourishing career as a magician, Lim has been happily engaged to his fiancee Casey Thomas since 2017. Shin Lim was born on 25 September 1991 in British Columbia, Canada. Shin Lim spent most of his childhood in Singapore and at the age of 11, he moved to Acton, Massachusetts along with his family. Lim's zodiac sign is Libra which defines him as a kind and gentle person. Lim grew up with his two siblings. His older brother is the one who inspired him to do magic. Lim attended Acton Boxborough Regional High School, Acton, Massachusetts. 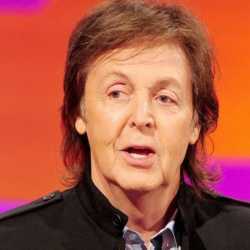 He was interested in music, so he studied music Lee University, Cleveland, Tennessee. Following his interest in magic, Shin Lim learned simple card magic from his brother. Looking at his potential, his brother suggested him to make videos and put it on YouTube. In course of time, Shin learned and developed several amazing magic tricks. Lim joined YouTube in August 2011 and soon after, he started getting an impressive fan following. Shin was interested in both music and magic but a time came where he had to chose one. In the complex situation, he decided to pursue his career in magic. The magician was completely focused on magic dropping out of college. He then regularly started uploading videos on YouTube. Lim worked hard to create several interesting card magic like 52 Shades of Red to attract the attention of mass. Rather than tricks, he wants his magic to be artistic. In 2012, he participated in The International Federation of Magic Societies (FISM) World Championship where he won the sixth place. Following his magical performance, he was approached by an agent in 2013. He was offered to tour across China, accepting the offer, Lim went on the tour. People loved his magic and he was featured as a final artist at the end of the tour. Lim won The International Federation of Magic Societies for Close-up Card Magic in 2015. Afterward, the magician showed his tricks in several programmes. Shin appeared on Penn & Teller: Fool Us in 2015 and in 2017. 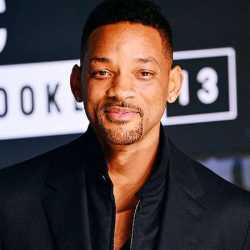 His first appearance in the show went viral and the video has over 52 million views as of September 2018. Then after Lim uploaded a YouTube video Pray for Paris in tribute to the victims of the November 2015 Paris attacks. 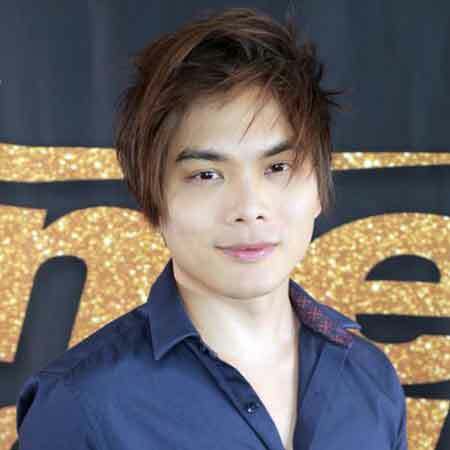 For more information: Meet Shin Lim: The Winner Of America’s Got Talent Season 13-Five Facts About Him. Shin, later, participated in the 13th season of America's Got Talent. In the show, he performed variations of tricks with dialogue and other elements for which he went on becoming a finalist. In the final, he performed some incredible magic tricks combining music and magic. Starting from playing piano, Lim went on showing some artistic card magic and the magician eventually won the 13th season of America's Got Talent on 19 September 2018. After becoming the winner of the show, Shin Lim is all over the mainstream media. 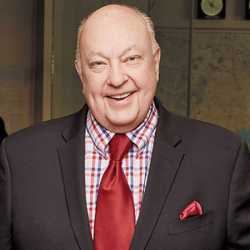 Other than the popular show, he has won several awards including North American Joint S.A.M. and I.B.M. People Choice awards (2014) and many others. Shin Lim is a talented magician who is known for his amazing card magic. Being an incredible magician, Lim is making an attractive amount of money, however, his net worth is yet to be revealed. Being a winner of America's Got Talent season 13, he is definitely worth more than $1 million. According to a reliable source, an average salary of a magician is approx $47,621 per year which ranges from $19,000 to $107,000. Lim is a popular magician so he is probably earning more than the average salary. 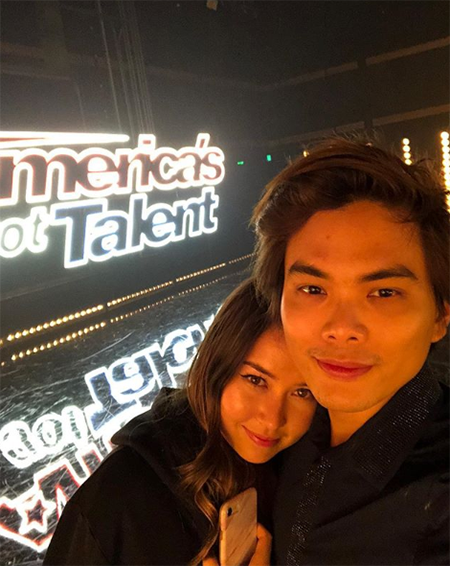 Shin Lim is so in love with his dancer girlfriend Casey Thomas. The two were seen enjoying their togetherness in the frequent dinner dates and vacations. The couple began dating in the year 2016 and a year after, in 2017, the magician asked those magical words to his sweetheart Casey to marry him. The proposal was one of a kind as Shin proposed Casey on 20 August 2017 during a magic show at the House of Magic, Macau, in front of more than 2000 people. Lim is a gentleman who knows how to make his lady feel special. Since the magical engagement, Lim is happily living with his fiancee Thomas at Boston, Massachusetts. Lim was diagnosed with Carpal Tunnel Syndrome at the age of 20. The syndrome causes numbness and tingling in the thumb, index finger, middle finger and thumb side of the ring finger. In 2016, he injured two tendons of his left thumb for which he thought he won't be able to perform his skills. However, after a surgery, the problem was fixed. Here's a video of Shin Lim's performance in the finale of the 13th season of America's Got Talent.